This is an installment in the WorldWatch series, "The world's enduring dictators," inspired by events in Tunisia and Egypt, in which CBSNews.com takes a look at the men who continue to rule their lands unimpeded by law. See a complete explanation of the series and a list of others profiled here. Length of rule: 12 years. Hamad became Emir of Bahrain in 1999 upon the death of his father, Isa bin Salman Al Khalifa, and declared himself king in 2002. The country has been run by the al-Khalifa dynasty since 1783, and they hold unmatched political power to this day. Most despotic acts: While Bahrain is often cited as one of the most progressive Middle Eastern countries, uprisings in the late 1990s as well as right now have been fueled as much by resentment from the repressed, poor Shiite majority against their privileged Sunni rulers as anything else. In both uprisings, accusations against the government of gross human rights violations and protester murders have been plentiful. At least 11 demonstrators have been killed so far this year. Most recently, Bahraini security forces stand accused of indiscriminate abduction and torture of dissidents. Outlook for change: The current protests in Bahrain stand in danger of descending into a regional proxy war, largely between the Sunni from Saudi Arabia and other Gulf states, and the Shiites from Iran, Syria and Lebanon. King Hamad stands on uneven ground, but has massive oil revenues - and friends nearby with even bigger purses - to help prop his regime up. Still, dissatisfaction in the country is high, as just after the king lifted martial law at the beginning of June, protesters quickly regrouped and began demonstrating again. 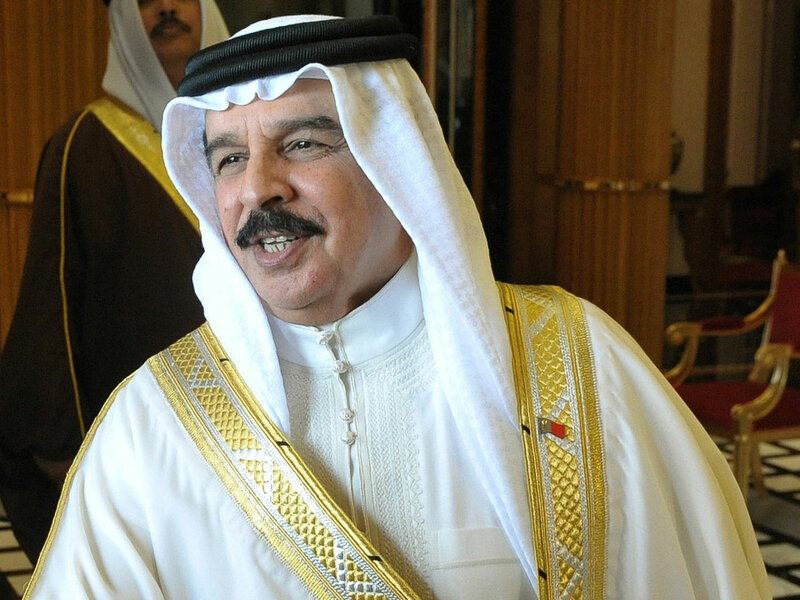 King Hamad continues to pay lip service to political reforms, but their implementation is far from certain. Population: 1,214,705; Bahraini 62.4 percent, non-Bahraini 37.6 percent; Median Age is 31. Constitution and the Rule of Law: Constitutional monarchy; everyday law based on Islamic law and English common law. Economic Indicators: Overall GDP is $29.8 billion (world rank is 23); Per capita GDP is $40,400 (world rank is 19); unemployment rate of 15 percent (world rank is 149).